Tile Floor Cleaner. There is no doubt that tile flooring can make any home look more beautiful. It doesn’t really matter whether we are talking about bathroom or kitchen floor or other floors in your home,. Tile installation can significantly change the visual appearance of any room. However, once you install the tiles, the homeowner’s job doesn’t end here. If you want to keep the beauty and properties of your tile floor, you must take proper care of them. 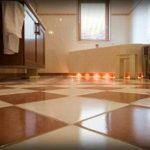 Unfortunately, many homeowners don’t pay much attention to this and they end up with ruined tile floors that make the home unattractive. They say that they don’t have enough time to deal with the maintenance of their tile floors. While this claim might be true, this doesn’t mean that there is no solution and that the tiles should be left untreated. On the contrary, there are many professional tile floor cleaner options out there and they should be used whenever it’s possible. Tiles have been use d since ancient times, but today people have more options when it comes to tile flooring. They can choose between ceramic, porcelain, glazed, unglazed and many other types of tiles flooring. What they all have in common is the need for regular maintenance. There are literally dozens of tile floor solutions, but they are not the same. Some of them provide tile floor cleaning services that are much better. In order to find a good tile floor cleaner, you must take some things into account. 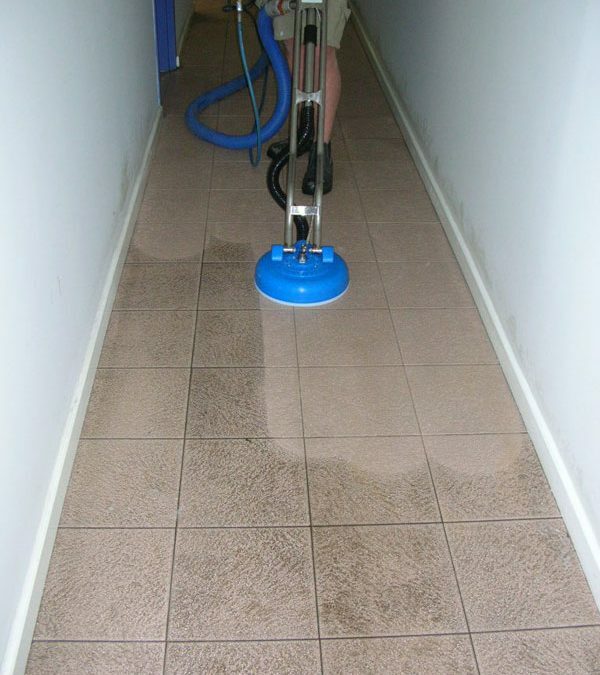 First and foremost, you will; need a service provider that has vast experience in tile floor cleaning. Any individual can start a business, but only some of them can run a successful business for a long time. 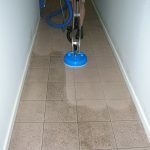 Tile floor cleaner options you will find will probably be just part of their cleaning services, so make sure that they are specialized in this area too. Of course, although the cost should not be your main concern. You should definitely ask them about the cost before making a deal. Don’t opt for the cheapest option; the main point is to get the most for the price. It is also a good ide a to ask for testimonials or references before you opt for some cleaner. They should have many positive reviews and satisfied clients. A good cleaner can do many things for you. To start with, they are knowledgeable and have a professional edge which means that they use special strategies, techniques, equipment and tools to get this job done. Furthermore, this is a convenient option because you won’t have to spend any of your valuable time on this activity. Just leave this task to the true professionals you have selected and enjoy the beautification of your home. Don’t forget that dirty tile floor can lead to different health problems. Those looking for experienced and proven tile floor cleaner can rely on Ultra Clean Floor Care. We are a company that uses the latest equipment, products and tools for cleaning tile floors. Our team consists of seasoned professionals. 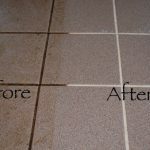 It doesn’t really matter whether you need tile floor cleaning, coloring grout, regrouting or sealing the grout. Ultra Clean Floor Care is here to help you!